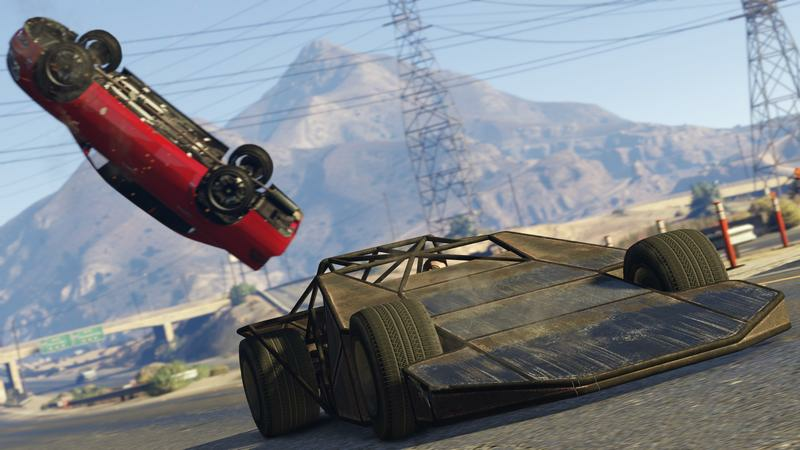 GTA games offer cheat codes for players who are bored and wish to cause maximum carnage on the streets, and for those who are simply too lazy to play the game properly. Everything has been marked for you 100% completion nutters! You'll also find screenshots and additional info to help point out the location of hard-to-find objectives. Feeling thrifty? Need a new set of wheels? If any ol' rustbucket just won't do, we've got you covered. Our ridiculously detailed vehicle guide will help you find what you're after. We've assembled a thorough collection of mission guides and walkthroughs for Michael, Trevor and Franklin's missions. There are about 80 missions in total. 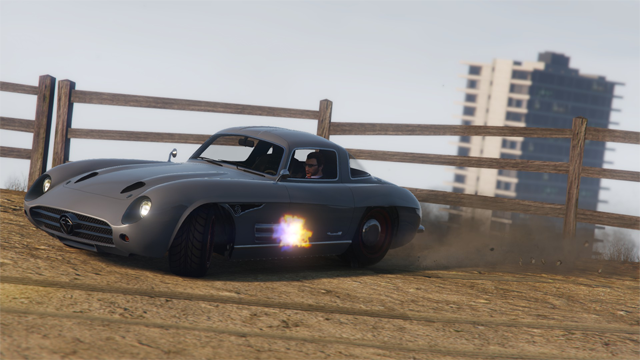 GTA Online brings GTA back to GTA! Rockstar Games have today announced that we can expect a new DLC to drop in December, simply titled [b]Import/Export[/b]. 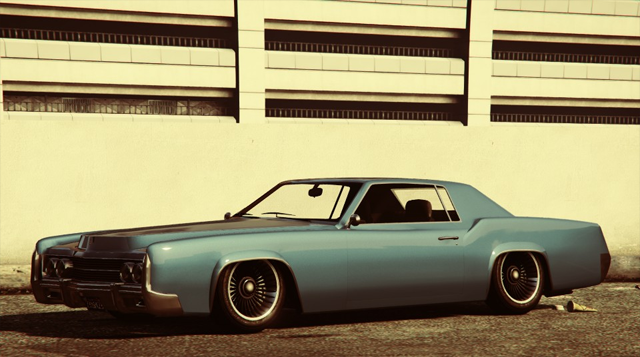 In a nutshell, the new DLC will be an extension of the Further Adventures in Finance and Felony update, where organizations and their CEOs can steal, upgrade and sell on highly sought after vehicles from around the map. Rockstar goes on to instruct us to stay tuned, so we may very well be treated to a trailer for this update or a further Newswire article before it releases. We asked, we asked some more, and then we asked again, and now Rockstar have answered. "Massive" updates are coming soon to GTA Online! 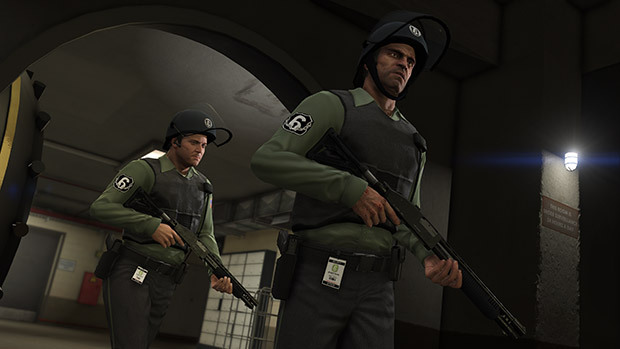 Organization updates - serious contraband smuggling and trafficking is coming to our VIP franchise and will be handled from new purchasble properties to base your headquarters out of and contain your stock. Stunt races - a racing mode dedicated to crazy stunts with new cars and Content Creator props to boot. 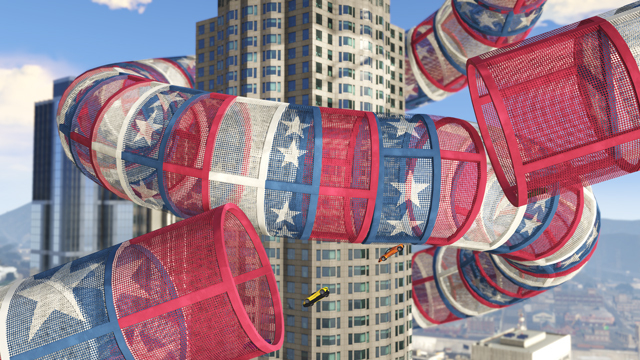 This new mode is gloriously demonstrated in one of the Newswire screenshots showing a red white and blue helter skelter course around Maze Bank. Adversary mode updates - even more maps are coming to the existing adversary modes as well as brand new modes being added to the collection. Bonus weeks - Rockstar promise to share the wealth by holding special bonus weeks on a more regular basis, with discounts and the chance to earn more money and RP celebrated with differently themed event weeks. Content Creator fixes - some special shoutouts are made to those who continue to send Rockstar feedback about the Content Creator, with bug fixes and improvements to the customisation tool on the way. 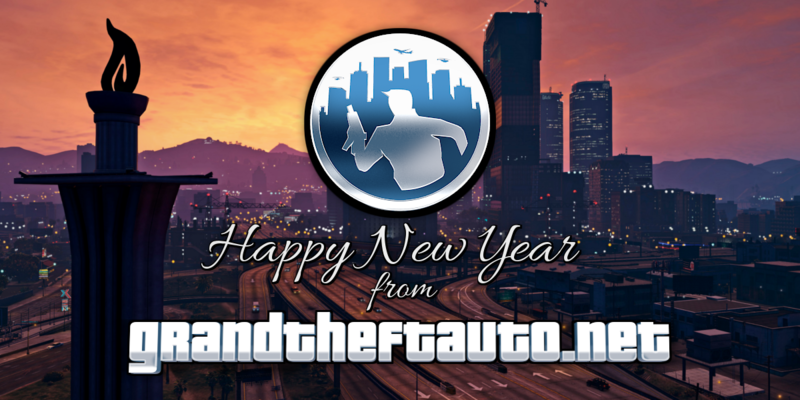 Happy New Year from all of us at GTAForums / GTANet, we hope your 2016 is full of plenty! 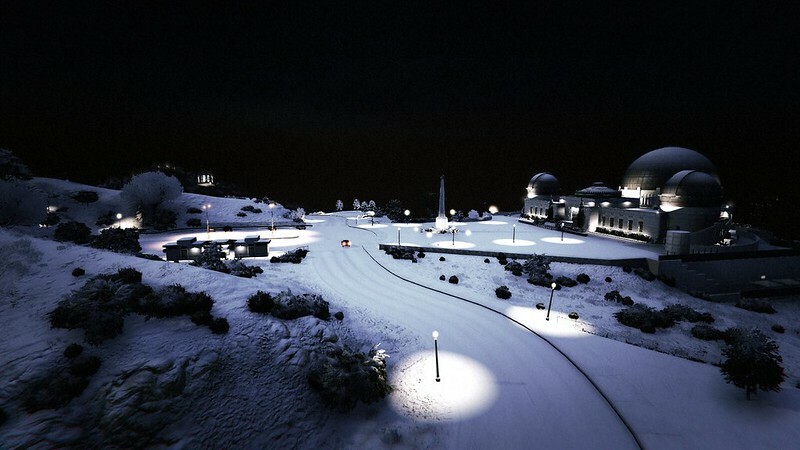 If you're not going out partying tonight, remember the rarity that is snow in Los Santos is back in GTA Online for most likely one day only before it's ported back to North Yankton. Whether you're into throwing snowballs or taking artsy snapmatics, it's covering every corner so enjoy it while it's here. There are apparently some extra presents being delivered as the final part of the Festive Surprise too, which we're hearing at the moment is a package of fireworks and a firework launcher. The rest of the Festive Surprise items are purchasable up until 5th January. I hope you have your money bags ready, Rockstar are treating us to a pre-Christmas update of splendor today. 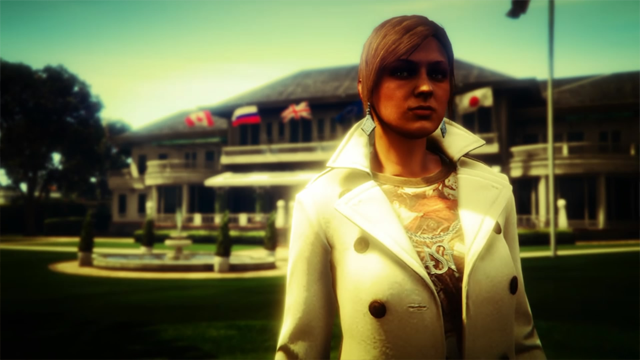 The Executives and Other Criminals update launches later and promises to make it rain in Los Santos (before the Christmas snow, of course). There will new customisable apartments as well as a super yacht you can upgrade for stylish living. We're guessing there will be a number of new weapon and clothing options to accompany this, but there will also be new land and air vehicles to enjoy. Most interestingly is the new "organisations" feature, where you become your own boss as a VIP and recruit a bunch of salary-earning bodyguards to protect you. These bodyguards are actually other players, so you yourself can get a job as a bodyguard for your very important friend and earn bonuses in the process! We're hoping this provides a very welcome boost in enjoyment of day-to-day life and leisurely activities in Los Santos, as well as some new interesting inter-crew gameplay. Find below the official trailer, which casually uses the Wham! song "Everything She Wants" to inform us we'll be doing what everybody loves doing during the festive season, shopping until we drop. 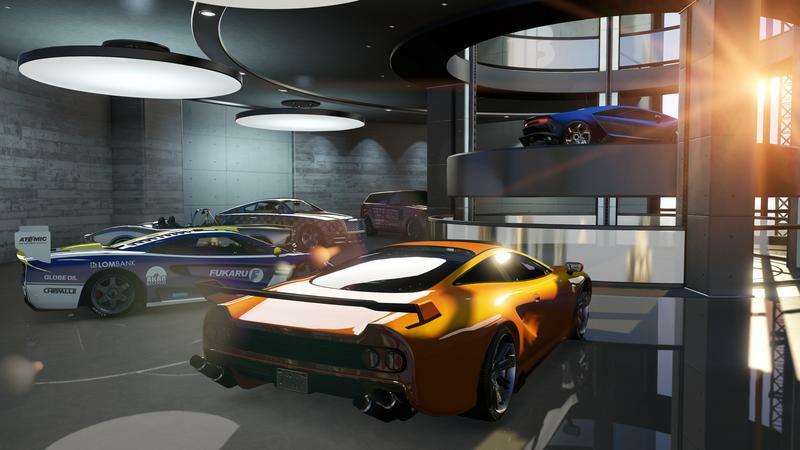 In the first of two summer updates coming to GTA Online, Rockstar have today released Ill-Gotten Gains (Part 1) across all platforms. Mainly aimed at the big spenders of the game, the "luxory" update contains 6 new vehicles with the most expensive coming in at an eye-popping $10 million, a wealth of new designer clothes and attire, and extravagant Yusuf Amir inspired weapon engravings amongst a host of bug fixes. If you plan on splurging all your Heist-earned cash on the new goodies, expect a significantly trimmer wallet this summer! And if you're already strapped, it's back to the planning room with you. Rockstar promises that Part 2 of the Ill-Gotten Gains update, expected around August-September time, will be another big "shipment" of new content.